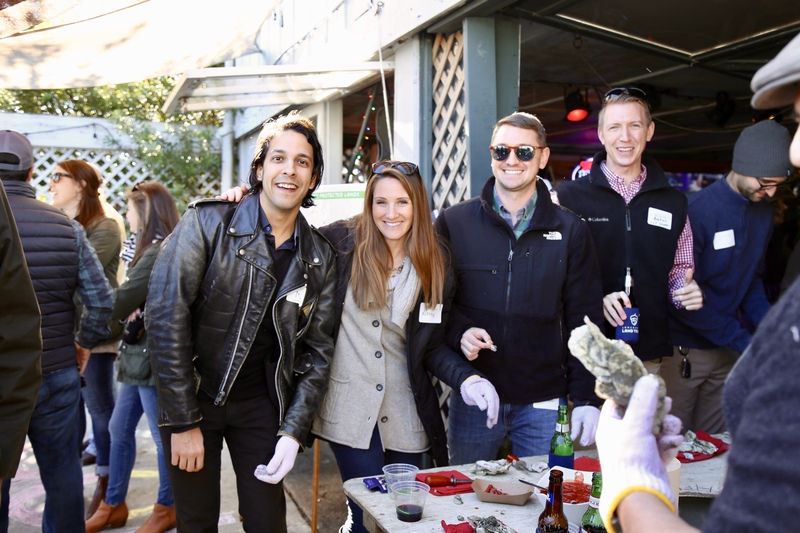 The 2018 Soul of the Lowcountry Oyster Roast. 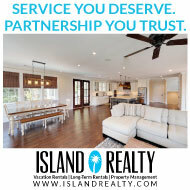 On Saturday, Feb. 23 from 1-4 p.m., Lindsay and Kate Nevin will host the 4th Annual Soul of the Lowcountry Oyster Roast at their home at Sunlean on Johns Island. Tickets include a catered oyster roast, local brews and spirits, and live music. 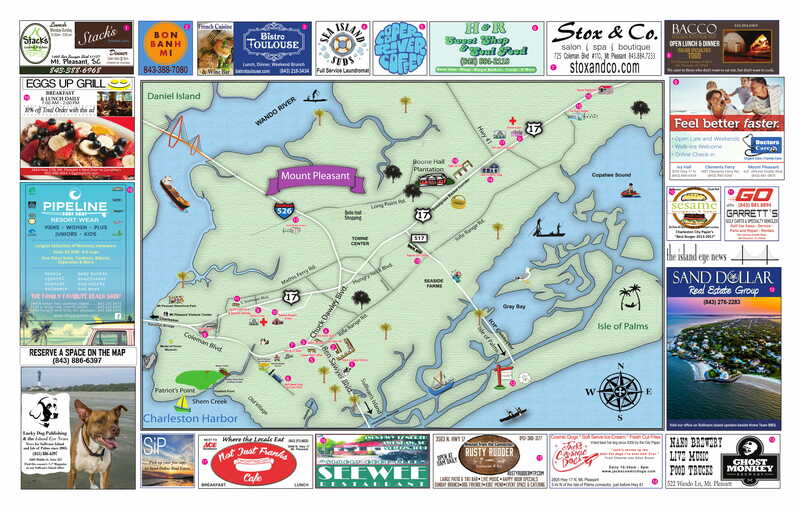 The Lowcountry Land Trust protects local treasures. This family-friendly event is a unique way to celebrate and honor the inextricable relationship between people and land. 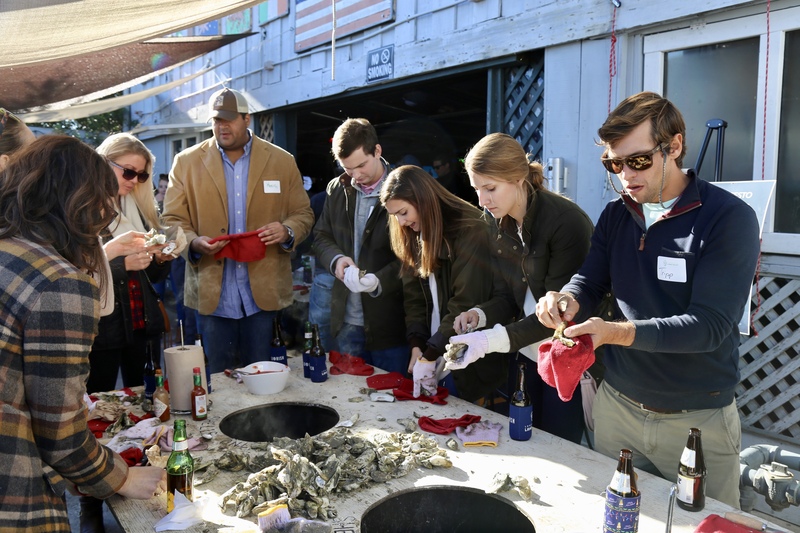 Join us for an oyster roast with a purpose and support conservation in the Lowcountry. 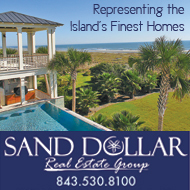 Proceeds from this event and the silent auction support Soul of the Lowcountry, the education and outreach program of Lowcountry Land Trust. This event draws a yearly crowd of 150+ people. 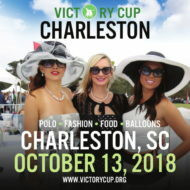 Local sponsors of this event include Charleston Green, Trident Construction, AgSouth, Anderson Insurance Associates, Applegate Real Estate, Walker Gressette Freeman Linton, AFM, Holy City Brewing, and Nature’s Calling, Inc.
Tickets are available online through the Land Trust’s website at LowcountryLandTrust. 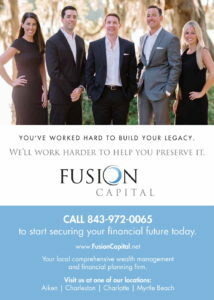 org or by phone at 843.410.0677. The cost is $40 and children 12 and under are free. 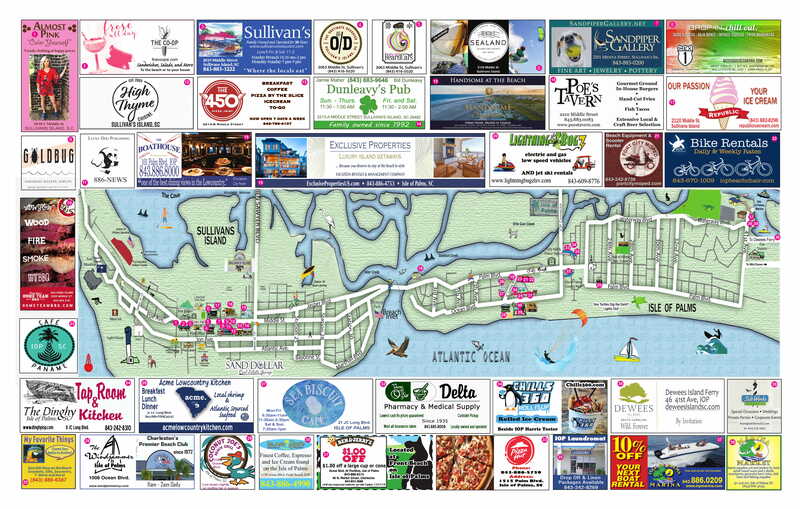 For sponsorship opportunities or questions regarding registration, contact Maggie Carragher at mcarragher@ lowcountrylandtrust.org. Lowcountry Land Trust is a local land conservation organization and a 501(c) (3) nonprofit focused on protecting ecologically, agriculturally, and historically significant Lowcountry lands. For more information about Lowcountry Land Trust and the mission of the organization, visit LowcountryLandTrust.org or find us on Facebook at Facebook.com/lowcountrylandtrust.